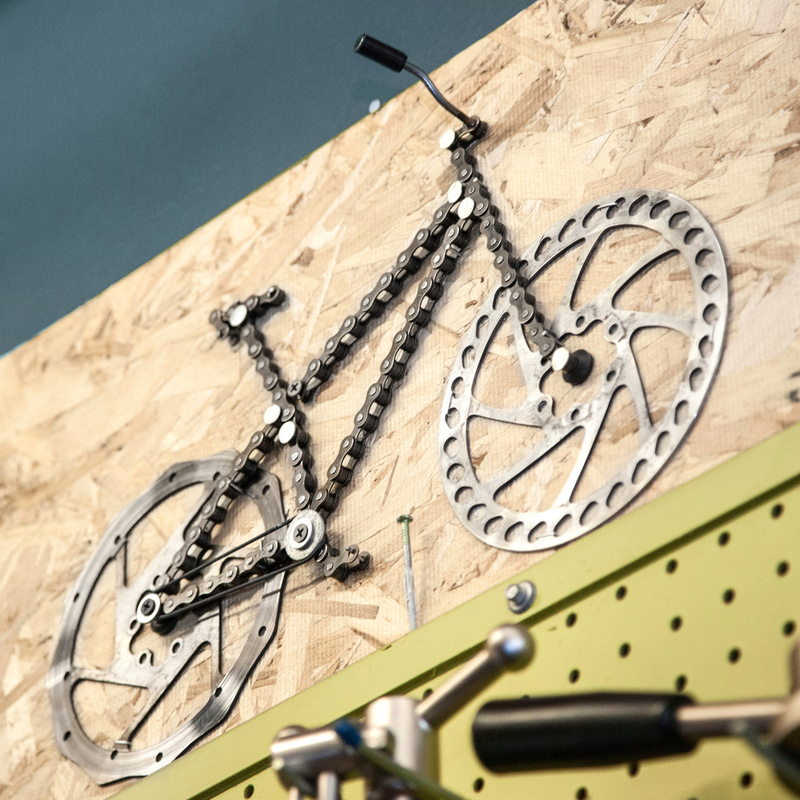 Tennessee Valley Bicycles is a full-service bike shop in the heart of Knoxville. Sign up for the TVB newsletter! Powered by Squarespace. Images provided by Rachel Swenie, some rights reserved.